I’ve been a little quiet on flamingomonroe.com recently. Not because of any brain block or lack of interest. I’ve been busy!! Who am I? I’m Camilla, a mother to a 17-month old TODDLER (yes I said toddler in capital letters because #toddlerlife been a shock to the system). I’m self employed – a freelance marketing pro (mainly for local businesses/individuals) and sometimes for big brands. I also try and call myself a “blogger” – although I haven’t blogged in over a month but I still try and stay active with content on my Instagram/social media pages. I also consult for Neal’s Yard Remedies. I’ve been project managing house renovations – recently living in a building site for 8 weeks and without a kitchen (not even a fridge). I’m involved in all sorts of charity and community projects – all things thyroid, women’s cancers and baby loss. I’ve also tackled another round of medical blips, in and out of hospital again in recent weeks (with more appointments imminently coming up). Oh and before all of this, 7 months ago I moved house and in to a new area where I’ve been settling in to a new postcode, new baby groups, new work etc. And breathe. Have I forgotten anything? It sounds a lot when you put your last 7 months in to one paragraph! So this blog post is not necessarily an update, it’s more of an overview on what I have learned. If nothing else, it’s been a dose of self care and therapy, because whilst writing this post I have realised that occasionally in life some things have to give and that it is okay to not be a multi tasking super woman excelling at everything (not that I ever was a super woman!). 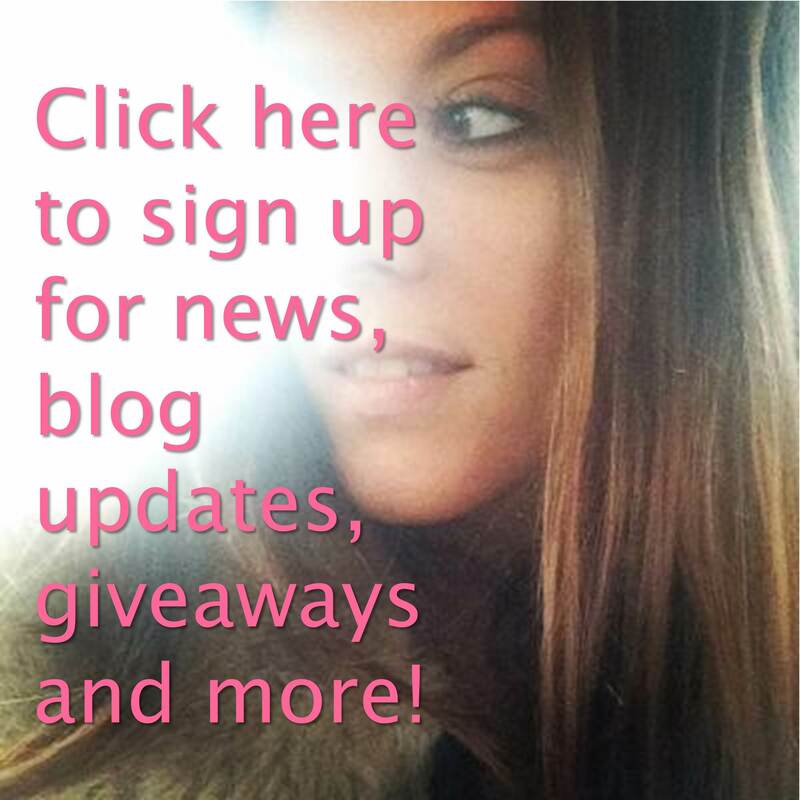 As a lot of my readers will know already, I faced a redundancy situation at 36 weeks pregnant. But even before that chapter of my career was enforced upon me, I spent weeks (aka my entire pregnancy) debating and analysing every return-to-work eventuality – financially and logistically. It’s not an alien situation, as pretty much every friend of mine has returned to their pre-baby job, so surely all things run smooth and all employers are flexible and accommodating and life is all sunshine and smiles, right??!! Hmm. Not necessarily. 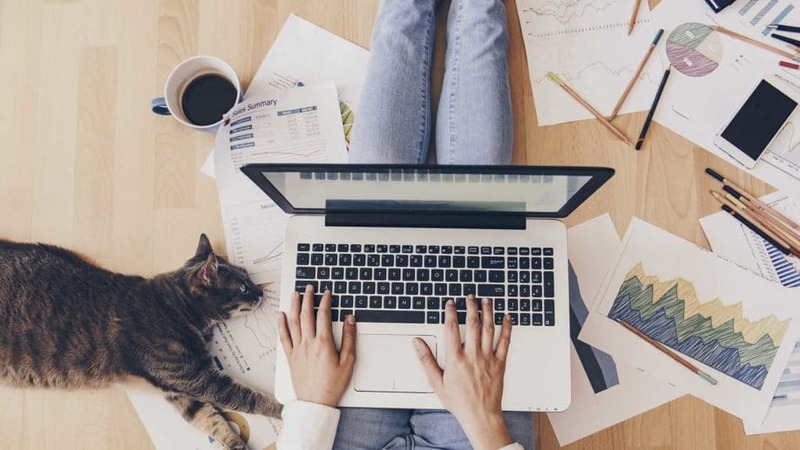 In this post I speak to a professional recruiter, career advisor and mentor in the City of London who has provided me with some useful words of advice and wisdom. I may be biased, because this said professional is my dear brother, James Manders, but he’s done me proud, succeeding in his field and is providing more and more support to new mothers going back to work and to those wanting to start their careers again from scratch. When you become a mother for the first time, in that first year there are bound to be key highlights that will become memorable landmarks from your early days of motherhood. 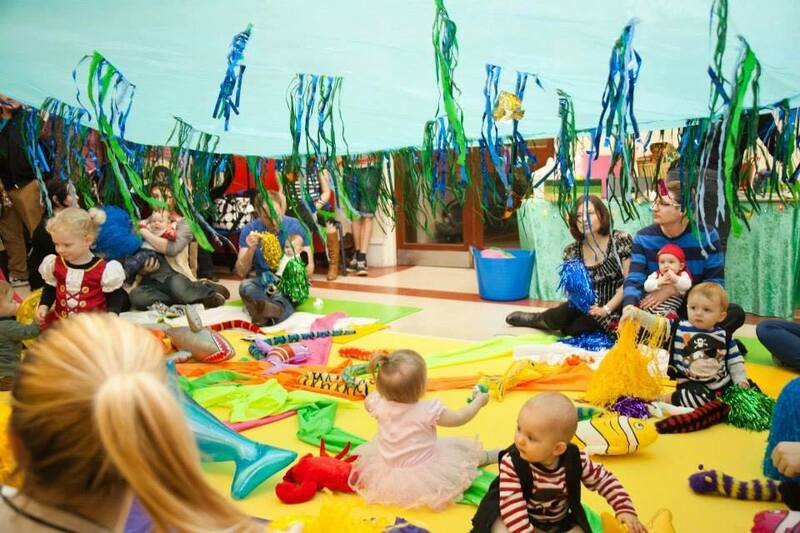 For me, one of the things that defines my first year of motherhood was Baby Sensory – a nationwide franchise of mother and baby classes that explores all things “sensory” with your little one. 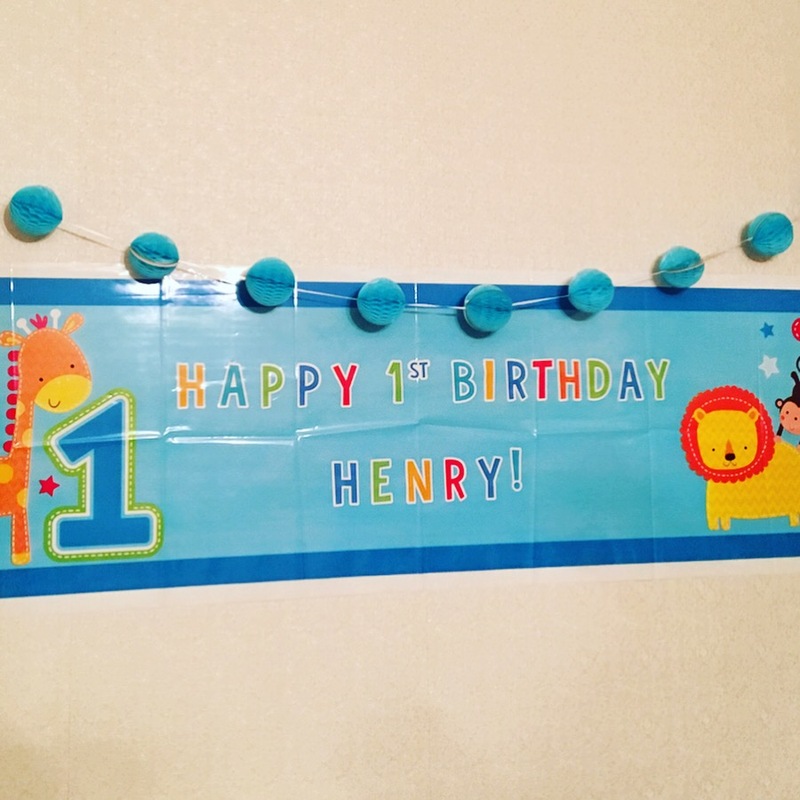 When Henry came along, I lived in an area where I didn’t have many mummy friends on my doorstop with babies close enough in age to hang out with – those first time mothers equally as unsure as I was about anything and everything about looking after a new baby, going through the exact same challenges and emotions and at the exact same time. I had my *amazing* sane-saving NCT friends yes, and other mummy friends, but none in close/walking distance and therefore I had to make it my mission to plan a few things in to my week – to regain some normality and structure (not too much too early on though!) and to join a group that I know will prove to offer great benefit to Henry as he embarks on his new life journey. 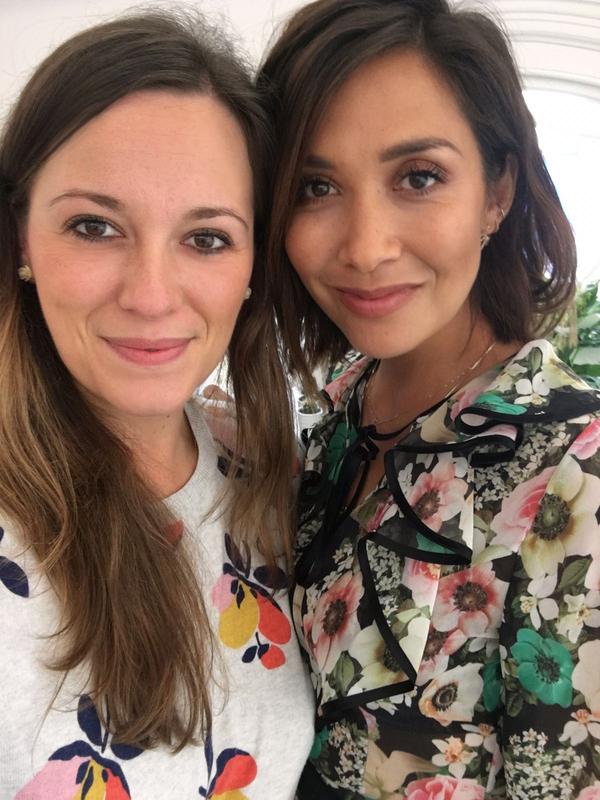 Before the Christmas rush, I was invited along to the Mothercare press day, where the brand was showcasing their new collections for spring/summer 2018. There’s lots to look forward for Mothercare’s new season, which is starting to appear in stores and online already. Spring is on the horizon YES! There are some great collaborations with Usborne Books, as well as ongoing collections with Myleene Klass, Jools Oliver and Julian Macdonald. As a mother who enjoys taking her son to baby groups and classes since he was two weeks old (not obsessively – twice a week is ample!) when Messaroos – a baby/toddler group – launched, I had to check it out. 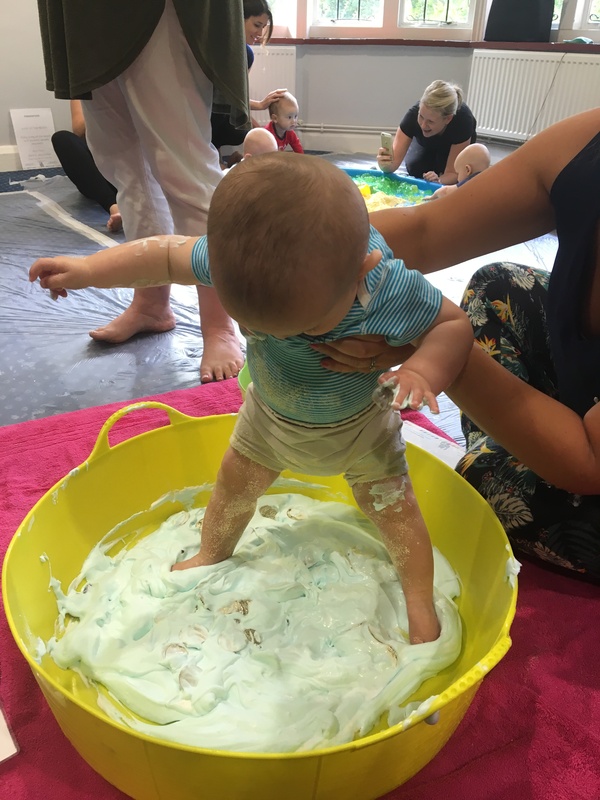 This wasn’t just any baby group, but a messy play group! THIS IS EVERY PARENTS/CARERS DREAM! I’ve enclosed some photos of Henry’s experience and I have also interviewed the co-creaters – Jo and Ella. They are both young yummy mummies, who saw a gap in the market for a new pre-school group idea and who are embracing and inspiring the #mumpreneur era. Messy play stimulates, focuses and develops your little ones’ senses and is great for learning new textures and for having fun!